Jakarta during monthly Car Free Day, on the last Sunday every month. The Thamrin and Sudirman avenue from National Monument to Senayan area is closed from cars and any motorized vehicles from 6 AM to 12 AM, except for TransJakarta Bus Rapid Transit system. It’s been a sensitive issue for years. Back in 2015, the Jakarta Globe reported a draft regulation under consideration would have required any foreigner to master the language Bahasa Indonesia before a work permit would even be issued. Many Indonesians are multi-lingual. According to the government’s count, the Island archipelago includes more than 700 indigenous local languages — from Javanese to Balinese and Acehnese. Indonesians wanting to work in places like the United States or Australia often need to pass certain English language tests. 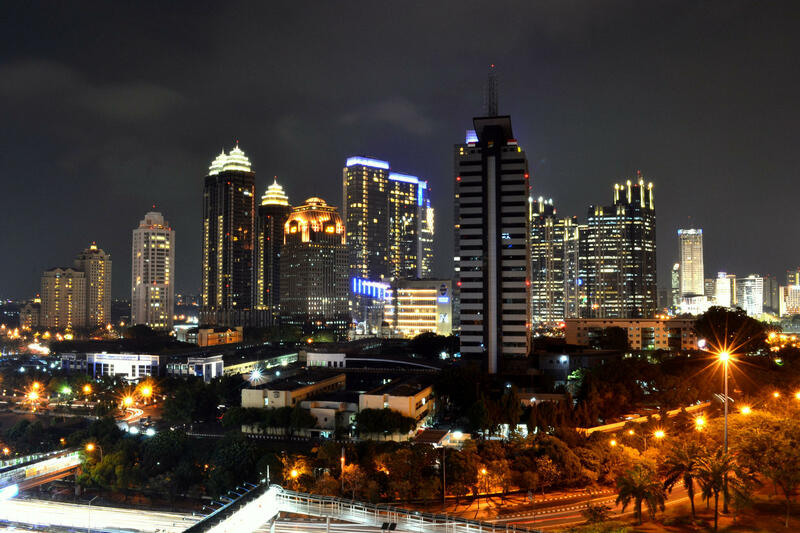 But the move for mastery of Bahasa Indonesia scared a number of overseas companies — from technology firms to banks. Late last week, The Jakarta Post quoted a presidential spokesman as saying there won’t be any tests after all — just education. The new regulation will require employers to provide foreign workers with Indonesian language training. As for further details, that language is still being drafted. . .presumably before it gets translated.